October is here. Which also puts us to the month that is beery important ....... in Germany. 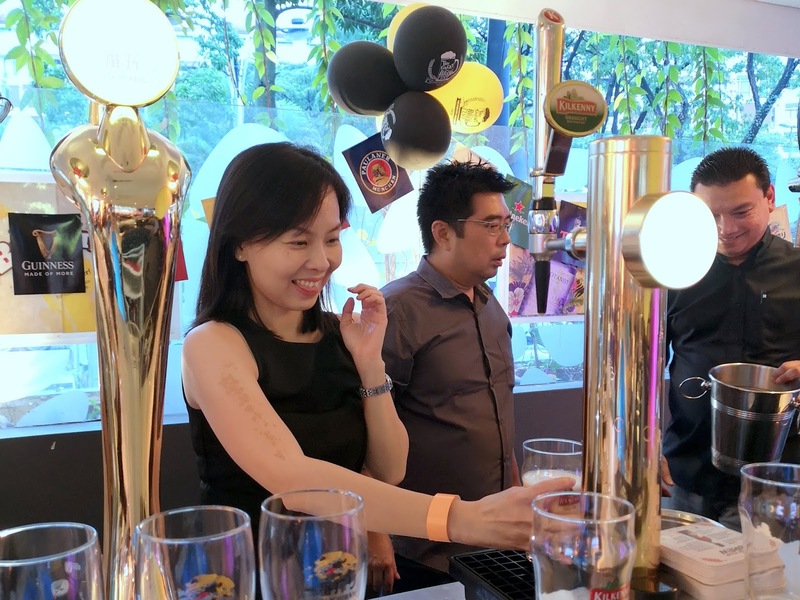 Over here in sunny Malaysia, Heineken has launched their very own answer to the globally popular Oktoberfest - the Great Brew Fest. This is probably a great opportunity to finally do a side-by-side tasting of the wide range of brands under their belt and to take on the journey of how each brew was made (differently!) and how it should rightfully be served to preserve its different flavour qualities. 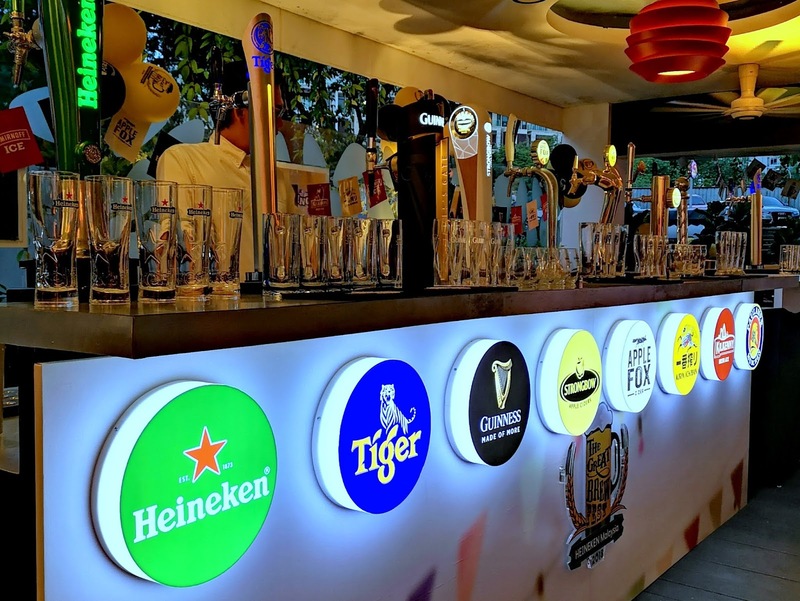 Did you know that Heineken Malaysia (formerly known as Guinness Anchor Berhad) produces not only Heineken but also Tiger , Guinness, Kilkenny, Kirin Ichiban, Paulaner, Strongbow cider, Apple Fox cider and Anchor? FA not doing so well with tapping beers. While beer is essentially made with just 4 ingredients (grains, water, hops, yeast) but each beer is different because they can be made with so many types of grains, hops, even yeast strains. Even the production for each beer can be different. While cider takes only 3 to make (apple juice, water, yeast) their ciders also tastes different from one another. 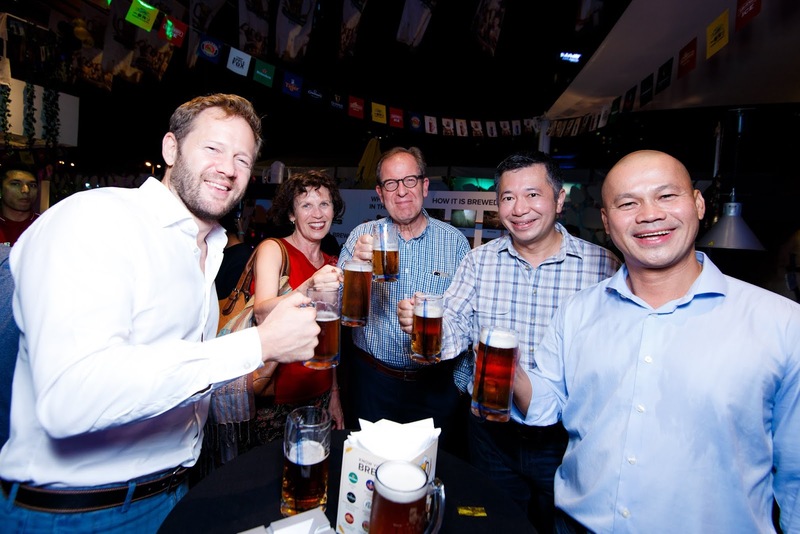 Jiri Rakosnik Marketing Director (left) and Roland Bala Managing Director (right) wants you to have some fun with The Great Brew Fest 2018, and if you learn something from it, all the better! 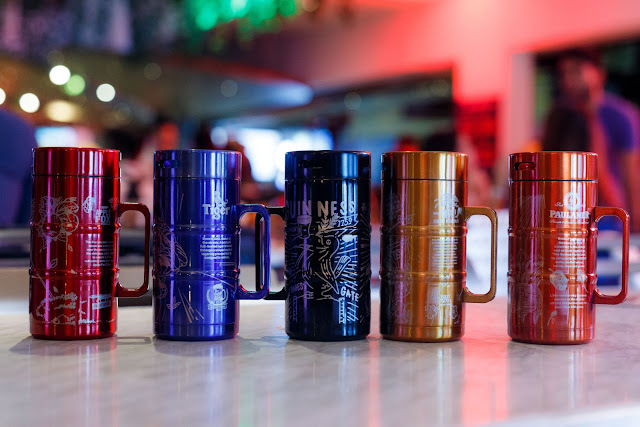 Well, if you get to encounter Heineken's The Great Brew Fest pop up bar featuring taps of ALL its beers, you'll be able to find out more. 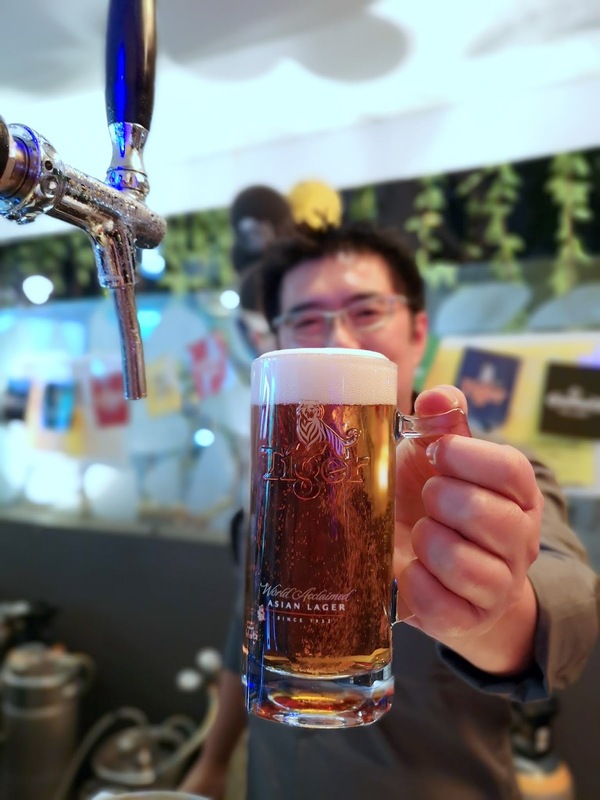 Throughout this Fest, you'll also be able to taste their "festival brew" - the Tiger Amber Lager which is available on tap and only until 10 Nov. A likely crowd-pleaser at 5% abv, this has the familiarity of the Tiger beer, with a hoppy note (that reminds me of Guinness), a malty sweetness (like the Kilkenny) and even a hint of citrus. There's also limited edition designer mugs for Apple Fox Cider, Tiger Beer, Guinness, Kirin Ichiban and Paulaner München which was created with local artists (CLOAKWORK, Kenji Chai, Beautiful Machines featuring Sling, Jarold Sng and Lynda from Pink Tattoos) to collect. To join the festivities, learn more about your favourite brews and taste the ones you're unfamiliar with, catch their mobile tap bar, promos and giveaways (RM250k worth of prizes to be won including vouchers fora bottle/bucket of your favourite brew) at participating outlets around KL, Ipoh, Penang and JB 10 November 2018. 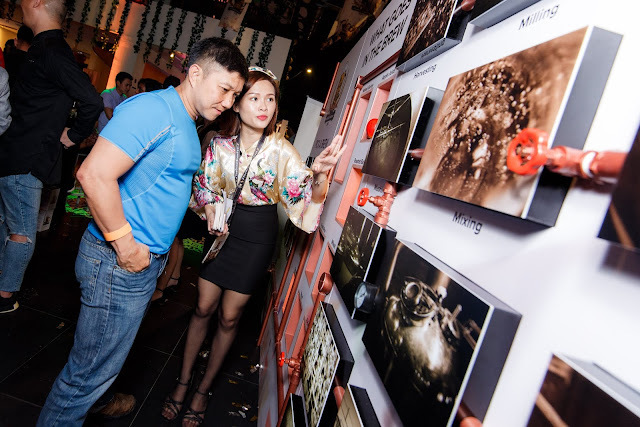 Selected outlets would even get a visit from the Great Brew Bus (featuring the Tiger Amber Lager) and the Great Brew Wall (to learn more about your favourite brews). I was trying to learn about the beers, not check out the how brand ambassador, really. Check out https://www.facebook.com/thegreatbrewfest and https://www.instagram.com/GreatBrewFest_MY/ for more info and their locations.